Have something intelligent to say. Use your judgment as to whether your comment would fit on this site. Be civil. Respect other members with differing views. A difference of opinion can be expressed without resorting to insults. Never argue with others on the board. Deliberately and repeatedly bashing the same brand, product or company will get you banned. Feel free to sign your posts. Use your real name. Please stick to the discussion at hand. If you want to change topic start a new thread or find a thread where the topic you want is being discussed. Commercial website linking or advertising is not allowed, if you wish to advertise on the site contact us. 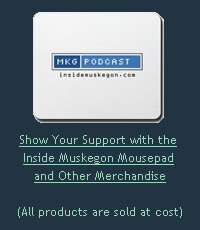 Inside Muskegon's podcast and blog are public services. 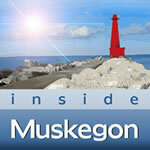 Inside Muskegon assumes no responsibility for any postings and/or their content. Inside Muskegon reserves the right to remove any post at any time. 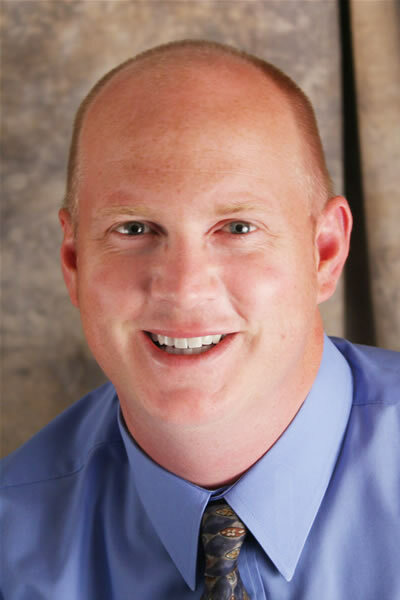 Our goal with Inside Muskegon is to engage people in a dialog about our community. It is provided to promote free speech and lively discussion. Please follow these rules when commenting on the podcast. Thank you.